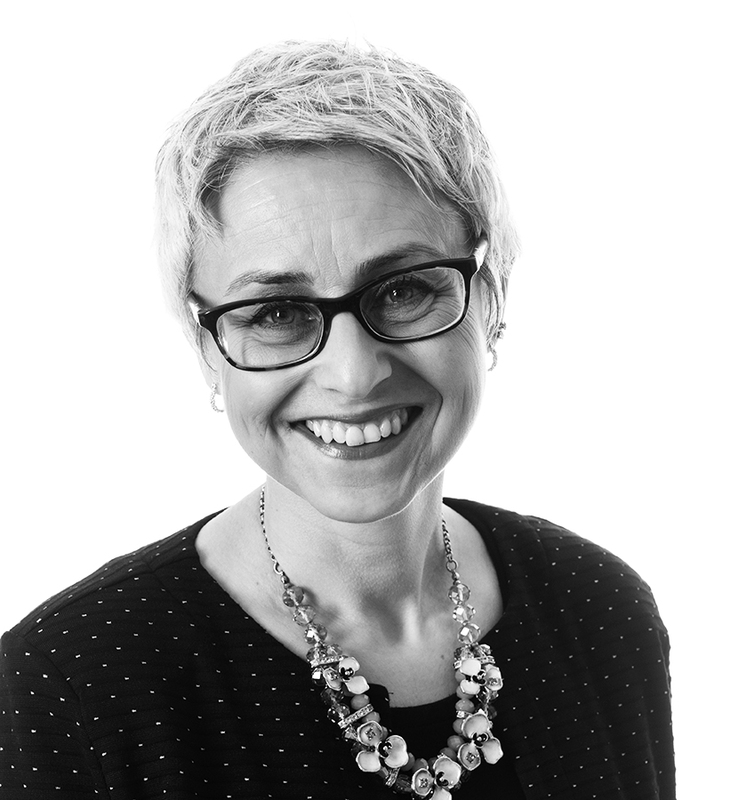 Deborah has over 20 years’ experience of property law, dealing with all types of transactions, including high value and rural properties, including sales of farms and land. I have also dealt with high value properties some of which have had a commercial element, such as holiday cottages, and bed and breakfast accommodation. Deborah has a particular interest in acting for elderly clients, and dealing with their particular needs, including down-sizing, equity release and family transfers.